Study ranks Missoula second on list of “most fitness-friendly” places in U.S. Looking to get fit for the New Year? Missoula is the place for you. 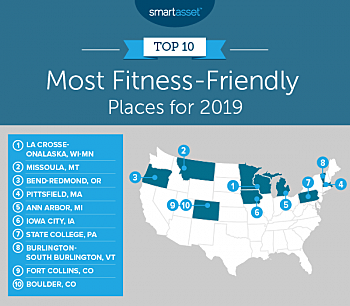 As it does every year around this time, SmartAsset released its “most fitness-friendly” places in America, placing Missoula second on the list. This year, LaCrosse, Wisconsin, took the top honors, replacing Missoula in the No. 1 spot. 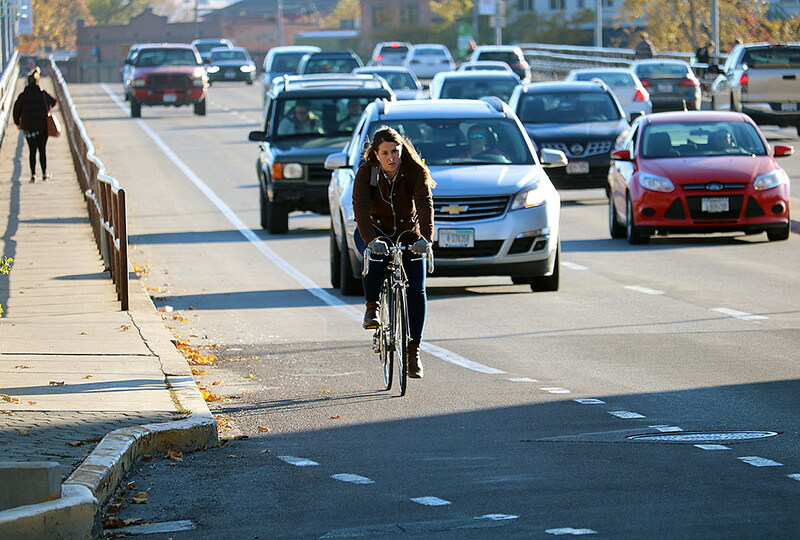 Missoula has appeared in the study’s top 10 for several years running, thanks in part to its hardy, self-powered commuters and its growing network of trails and dedicated bike lanes. Pedestrian bridges over the Clark Fork River and Reserve Street, with its five lanes of traffic, don’t hurt. Losing weight and eating healthy tend to rise to the top of many new year’s resolutions. According to the Centers for Disease Control and Protection. Nearly 40 percent of U.S. adults were obese in 2016. But the study suggests that achieving a healthier lifestyle may be hindered by one’s built environment. All of the top 10 cities in this year’s study were located north of Colorado. To compile its list, the study culled data from from several categories, including the percentage of people walking or biking to work, and the density of fitness-related businesses. It also looked at the density of fast food restaurants and the hourly cost of a personal trainer.